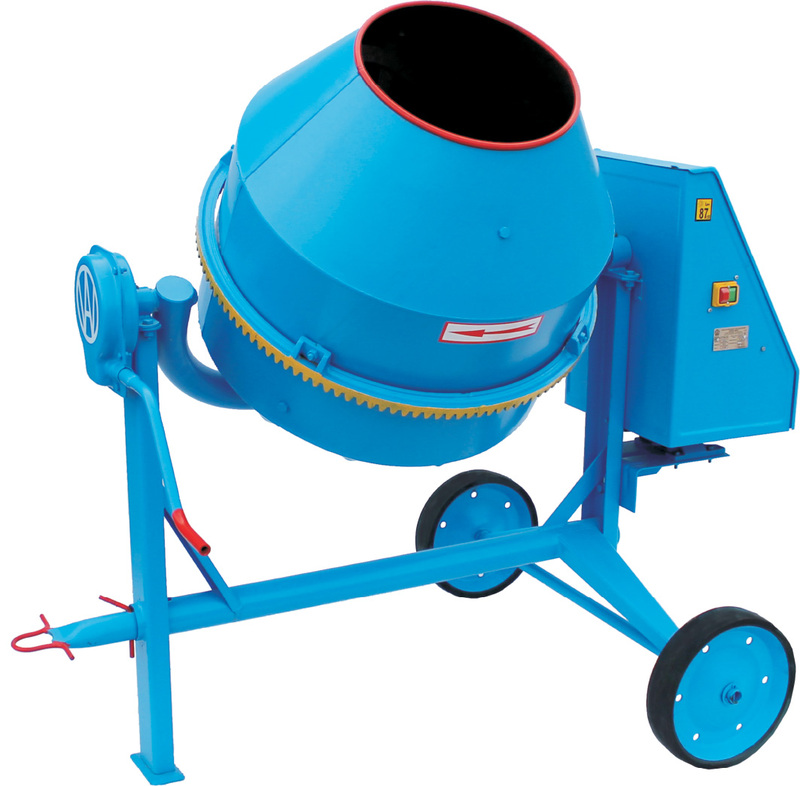 The BWA-200 / 230V agitator mixer 3 is a more popular version of a concrete mixer with a working capacity of 200 liters, and a total capacity of 320 liters. Polish Besel engine with 1500 Watt power for 230 Volt current guarantees long operation for many years. Stable operation during full loading is ensured by a steel construction, which makes this model weigh 190 kg. Thanks to these features, it enjoys recognition in construction and renovation companies. It is a device used for the production of concrete mixes, cement-lime mortars, and mixing of dry and wet bulk materials. Solid Polish quality of workmanship is the perfect choice for no time to compromise.